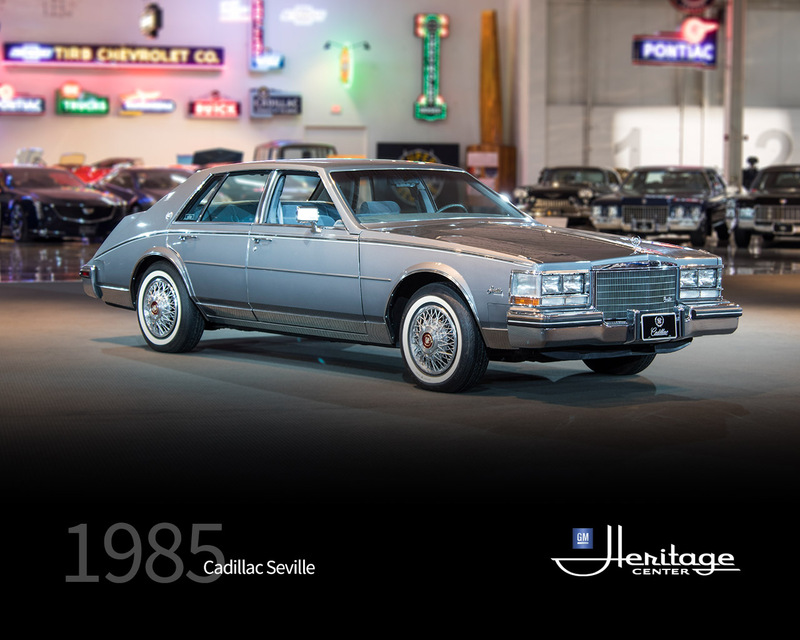 The 1985 Cadillac Seville was the second generation of Cadillac Sevilles, produced from 1980 – 1985. Notable exterior styling features include the short “bustle-back” rear deck and the long front end, both originating from Cadillacs of the 1930’s. The Seville's "statement" styling was one of the last vehicles designed by GM's Bill Mitchell, appointed by Harley Earl in 1936 as the Chief Designer in the then newly created Cadillac design studio. 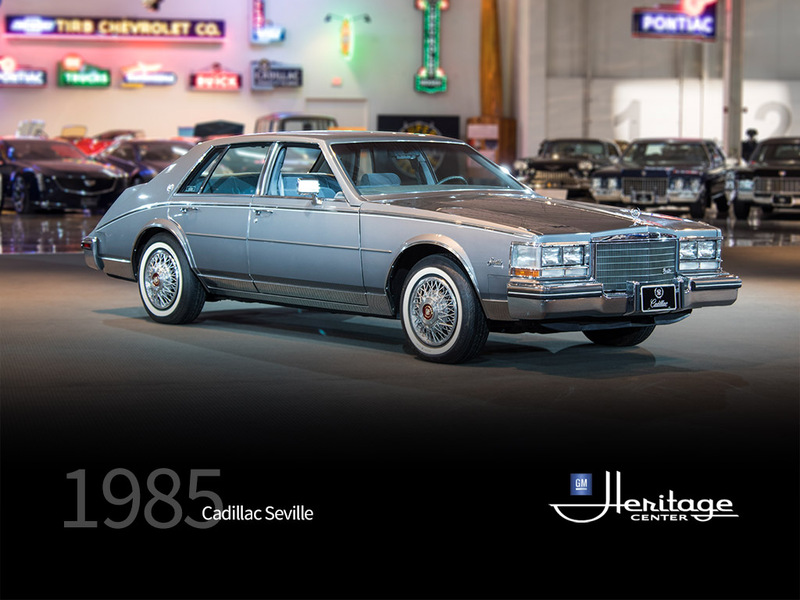 Standard equipment included power disc brakes, power steering, rear-seat reading lamps, air conditioning, bumper guards, radial white sidewall tires, seat back recliners, overhead assist straps, door pull handles and accent moldings. This front wheel drive car was the first American car to offer a Diesel engine. Total Cadillac production for the calendar year was 322,765 units. Seville's production amounted to 28,678.